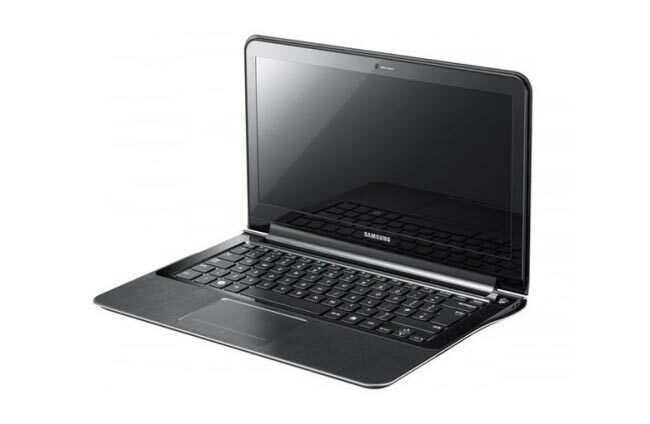 Samsung unveiled its latest ZX310 9 Series premium lightweight laptop last week at CES. The new ZX310 9 Series is thinner than the Mac Book Air and is constructed from duralumin that is double the strength of aluminium and is used in the construction of aeroplanes. Beneath the duralumin case lyes an Intel i7 processor, up to 8GB memory, a 256GB solid state drive and it has a 13.3 inch display. The Samsung ZX310 9 Series has been specifically designed with power users and mobile professionals in mind. The ZX310 9 Series runs Windows 7 and has a 12 second boot time, allowing for quick on the move access, a 1.3MP HD webcam, a touch sensitive gesture pad and is fitted with a powerful lithium-polymer battery. Unfortunately no prices ahve been made available by Samsung at the moment but the ZX310 9 Series is expected to start shipping in April 2011.